A backyard pool can enhance your life and show case your backyard. A swimming pool in your backyard is an investment which will give you and your family years of pleasure. 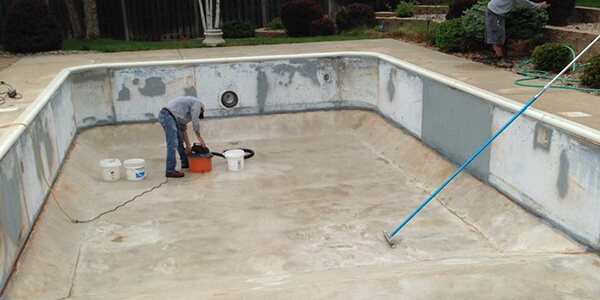 We have been building and servicing inground pools in the Omaha and surrounding area for over 35 years. When it comes to finding a pool builder or contractor in Omaha or the surrounding area, you will not find a team that is more dedicated to providing you with the best service possible. Continental Pool & Spa builds the finest quality swimming pools available. Choose from pre-designed pool shapes or customize your own. You name it, We do it! 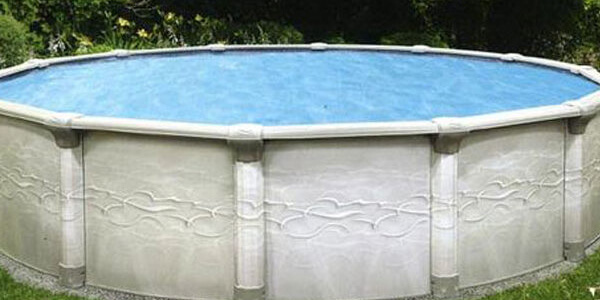 We also have affordable above-ground pools that he perfect complement for any backyard living space. Radiant Pools have a wide variety of installations options, and are environmentally smart. They have a Lifetime Warranty. Our Seaspray line blends form, function and beauty to create an exquisite yet durable pool. With a variety of shapes and sizes to choose from – from the space-saving 15-foot model to the awe-inspiring 33-foot pool with more than 27,000 gallons of aquatic fun – Seaspray has the perfect fit for every home.